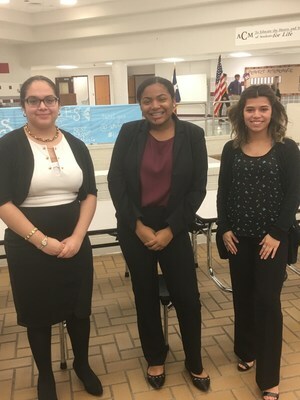 13 Manor New Tech High School students traveled to A&M Consolidated High school in College Station, TX, Home of the Aggies, in order to compete in the Annual Business Professionals of America — Regional Leadership Conference (RLC) on Saturday, January 13th. 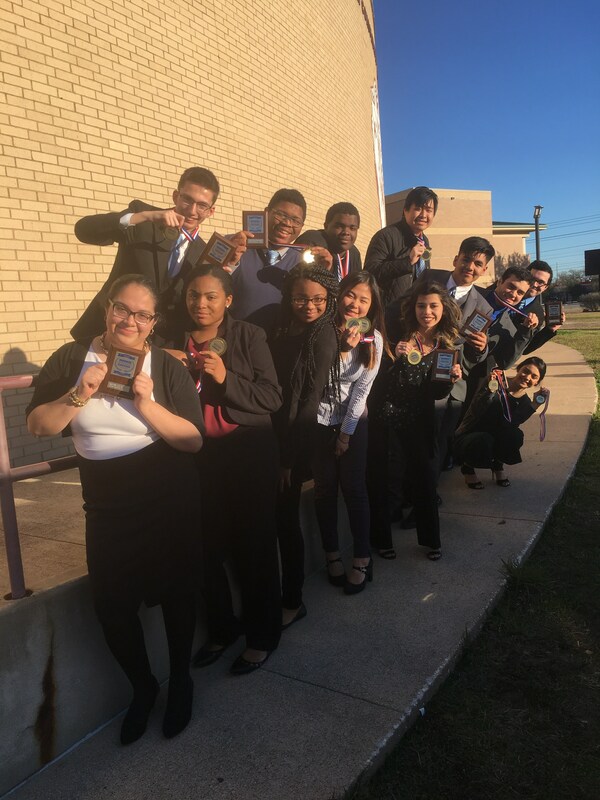 Qualifiers are scheduled to attend the 2018 State Leadership Conference, February 28 – March 2nd in Corpus Christi, TX. State Alternates have the opportunity to attend the State Leadership Conference pending: the attendance of all, or the ability to fundraise to cover their travel fees. 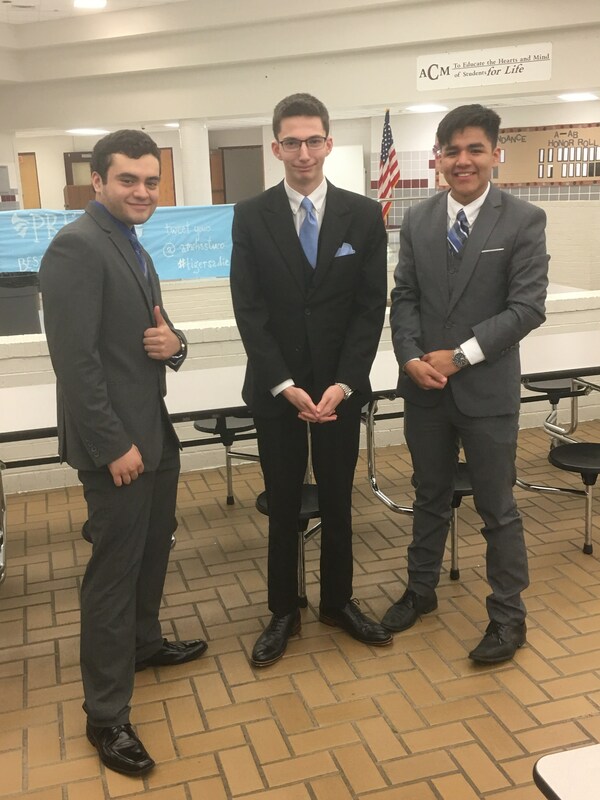 “We are very proud of our Business Professionals of America students and their accomplishments," said MNTHS Principal Bobby Garcia. 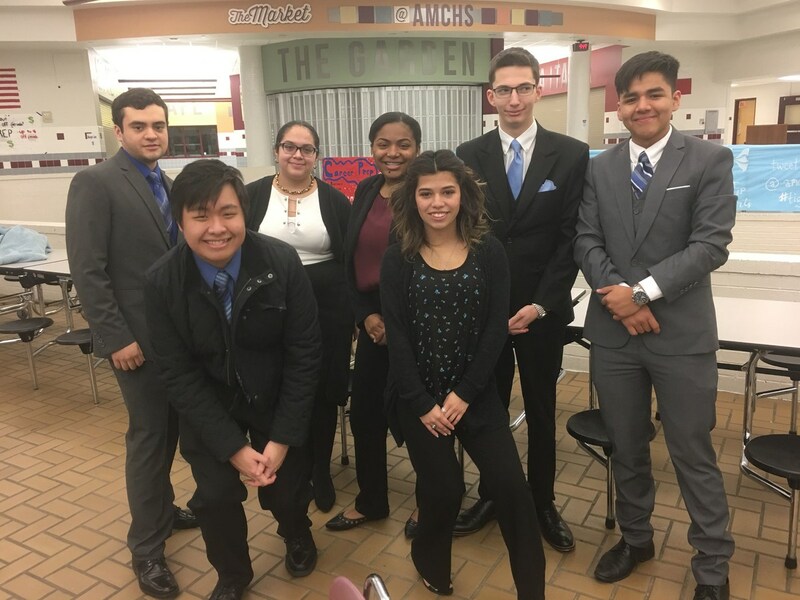 "Their success stands as a testament to our school’s commitment to teaching and learning 21st Century Skills such as Oral Communication, Written Communication, Collaboration, Agency, and Knowledge and Thinking. 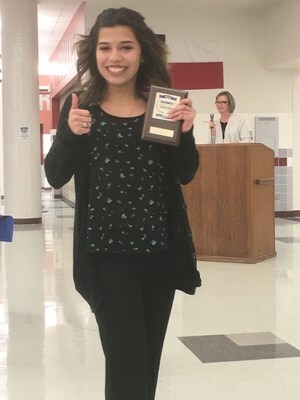 It is through these skills that we prepare our students to be college and career ready, and by using these skills, our BPA students have once again shined brightly in regional competition and we look forward to what they will accomplish at the state level." 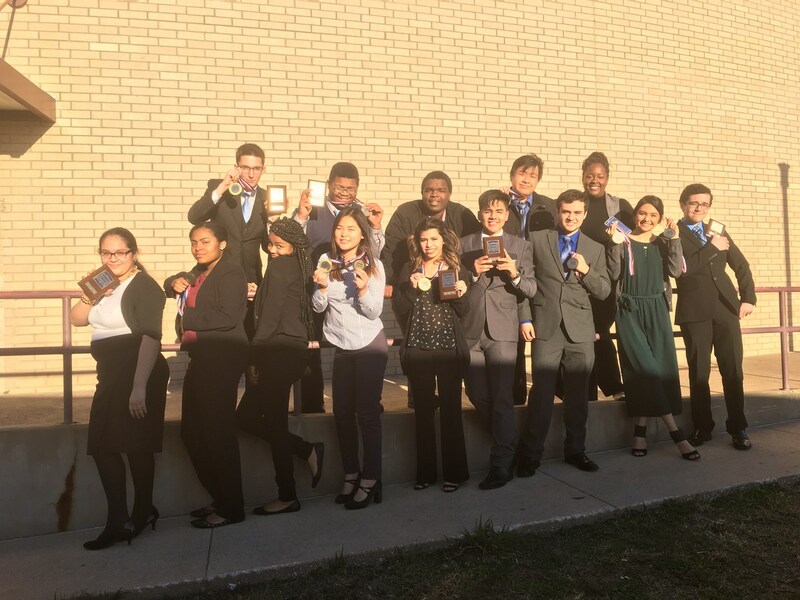 Congratulations to all of our MNTHS BPA students from all of us at Manor ISD!